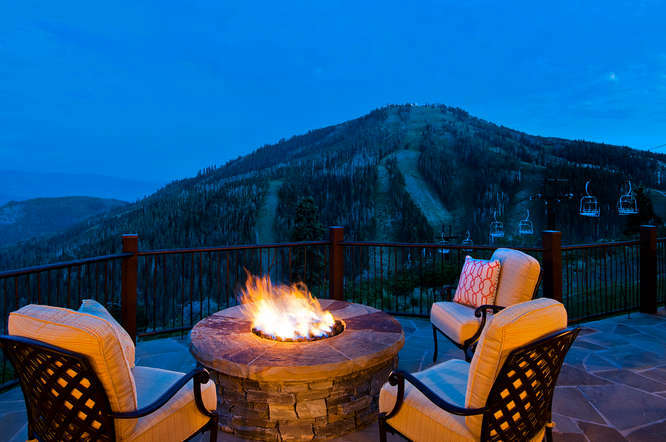 Please click on links below for real estate market reports for the Upper Deer Valley area. Reports are provided for Upper Deer Valley homes and condos. Subdivisions within Deer Valley can perform differently. Please contact us for a detail report if you're curious about a certain neighborhood, or even specific property. Click Here to search Search all Upper Deer Valley homes, condos and land for sale.